Driveways are one of the first things you see when you approach your home, so it’s essential you make a bold statement. This can be done with pavers. Pavers are available in a variety of colors and textures to match any home. 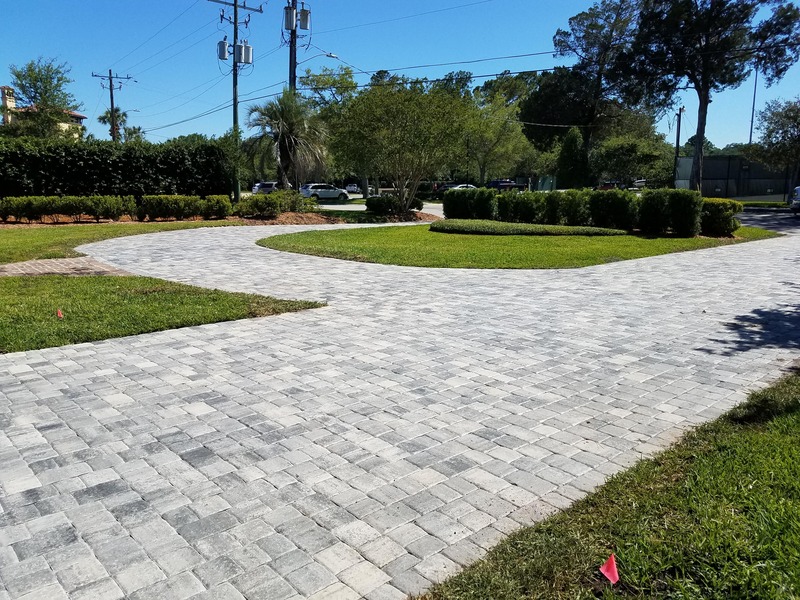 Unlike traditional poured concrete or asphalt driveways, once installed, these driveways are ready for use. There is no long curing period involved. If a problem arises with the land, pavers and the crushed concrete beneath them can be easily removed. The roots are then managed and pavers can be quickly and easily reinstalled. 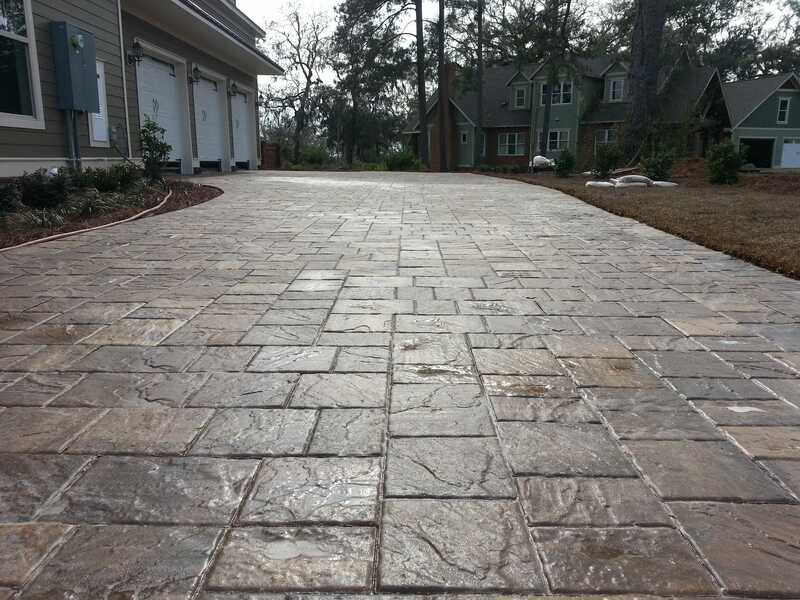 Never worry about unsightly cracks in your driveway again with pavers. 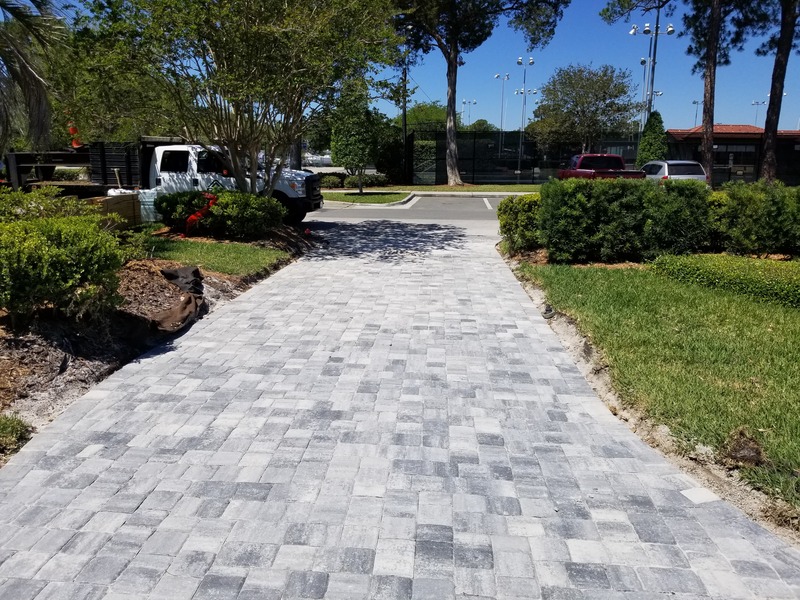 With the unpredictable weather in Florida, you can count on your driveway with pavers to have more traction than traditional concrete driveways when wet. Be the envy of your neighborhood with a beautiful driveway leading up to your home. "This is a wonderful company to work with… we highly recommend this wonderful team to anyone looking for this type of work." Stephen R.